Seasons Defined is a short poetic memoir, where seasons are placed in a position to define love, home and the journey to self as made by an immigrant. 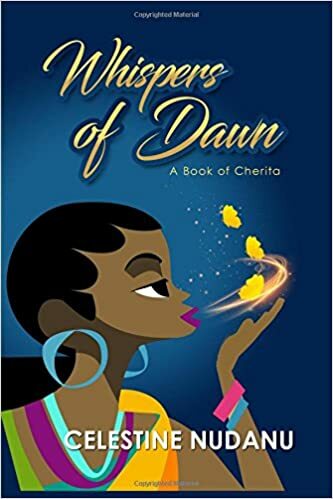 Each poem shows a different aspect of that love, its time, its infancy-to-maturity, its human foibles and desperate fears, its temper and its passionate love. This is a love cycle from spring to winter. 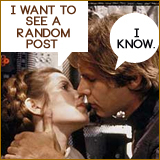 I hardly review poetry and as a poet that is real funny. I have quite a number of poetry books I’ve read and enjoyed but hardly a review. But this is different. Maybe I am biased but this is Khaya’s poetry, 🙂 and a beautiful one at that. 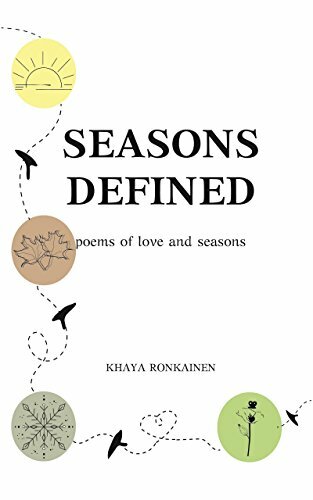 Seasons Defined by Khaya Ronkainen is a wonderful collection of sixteen nature poems, truly a beautiful ode to nature and love. Khaya’s words are a lovely blend of seasonal aromas and elegant whiff of romance. I liked every bit of poetry in this book. I particularly like that in almost all the poems the poet links nature to love, she sees love at play in the seasons. Love defines her seasons and the seasons define the love she has found. The reader can see into her soul through her words, and this is exquisite! Through the poet’s choice of words one can almost hear her laughter and feel her joy in the various seasons of winter, autumn, summer and spring. Khaya also celebrates her country, Finland in her poems. She celebrates the landscapes and the people and the joys and sorrows. 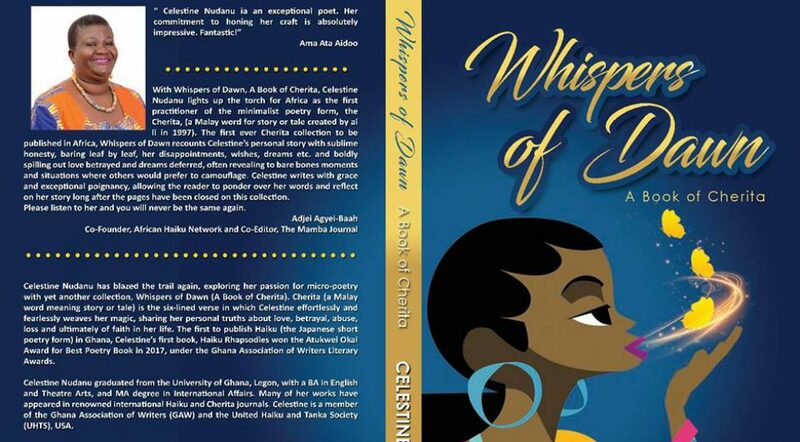 The poems reflect feelings of gratitude at the peace and solitude she finds in her adopted country. Khaya Ronkainen is an amazing poet and I urge all to get copies of her Seasons Defined to feed your souls through the changing seasons.